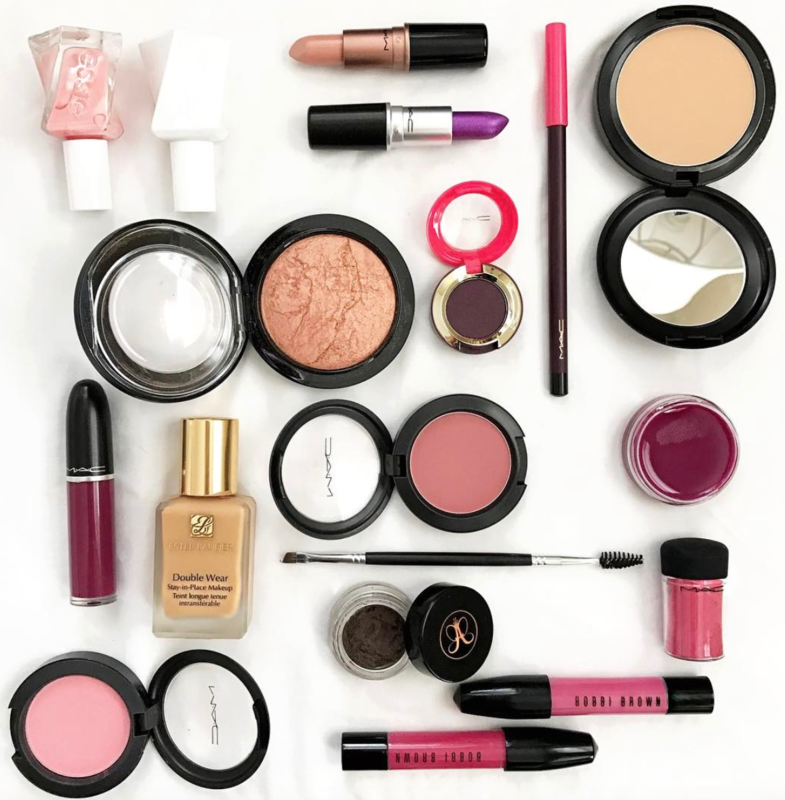 There is a huge sale on all things beauty and I’m so excited to be sharing with you guys some of my favorite affordable makeup! I have actually been getting a lot of questions lately about what I use as far as beauty goes so I’ve been trying to answer them all! Just shoot my a DM if you have any! I was so excited when I saw this beauty sale but I realized almost everything I use is on sale, YAY! And I was super excited to share it with you! 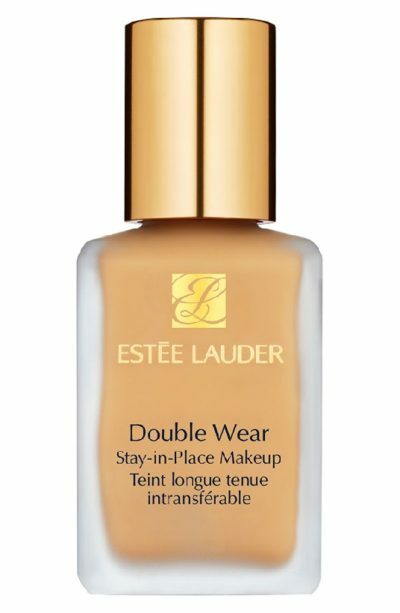 Estee Lauder Double Wear: This is the end all be all of foundations! I like a foundation that has really good coverage & last all day long! I don’t have time to get ready again at night if we are going out and this one literally stays put and looks so fresh 15+ hours! I get asked about this the most! Highly recommend! 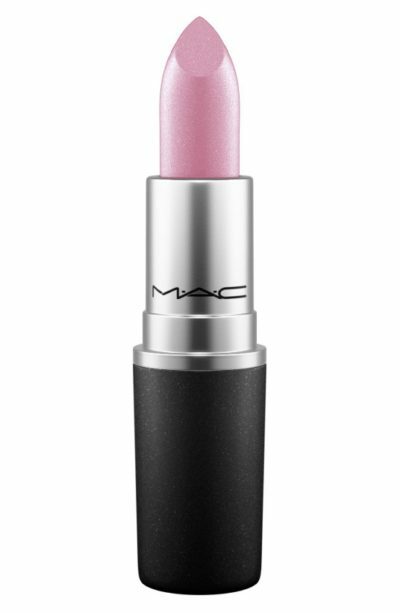 Mac Lipsticks & Liquid Lips: I love the different colors they have to offer and how soft they are on my lips! I’m also in love with their Liquid Lipsticks because they last forever! Essies Nail Polish: I just started using this about a month ago and it is the best! It last a week plus and the colors they have are unreal! I like the gel collection and you have to get the top coat! 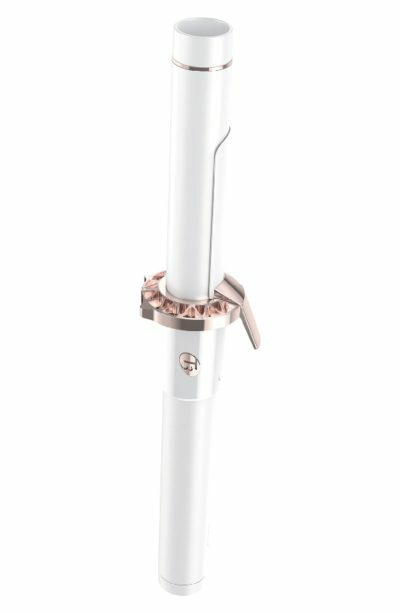 T3 Curling Iron: I often get asked what I curl my hair with and here it is! And on sale!!! Yay! These almost never go on sale! I love how gentle they are on my hair and how they hold a curl! 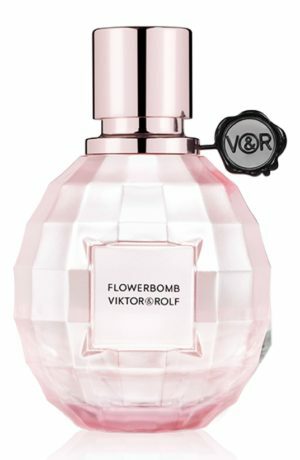 Flowerbomb Perfume: This is hands down my favorite perfume and I always stock up when it’s on sale! Because it’s so rare! Yay! Anastasia Brow Gel: I get asked about my eyebrows so often and this is what I use to lightly fill them in! A little goes such a long way it is so easy to use, just takes some practice and unlike pencils you won’t have to be buying it over and over!